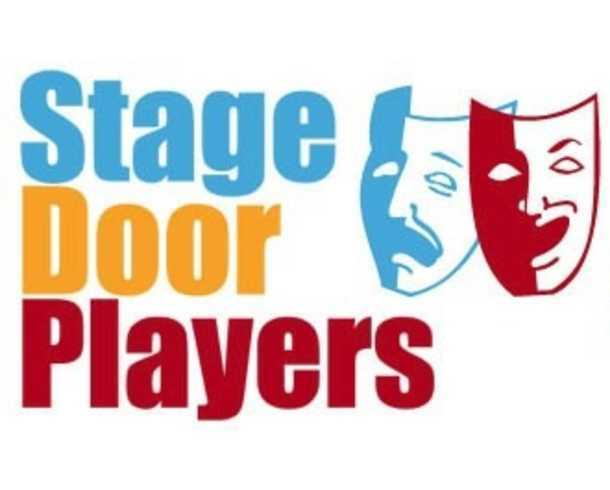 MURDER in the VINEYARD is Stage Door Players' Annual Fundraising Event for 2019 and we're hoping you can join us! This special murder mystery will be at the Donaldson Bannister Farm with Stage Door Players own Robert Egizio who will cast the roles for the mystery dinner event. We will also be featuring Dunwoody's 2019 Idol winner - Josie James during our cocktail hour. What: "MURDER in the VINEYARD"
Parking is very limited, so please CARPOOL, UBER OR LYFT your way to the event. ...and you also won't have to worry about driving after having a few beverages! There will be a Cash Bar with Wine, Beer, Bourbon, Vodka, Martini's and all the fixings! Reservations are required. Please call the office at 770-396-1726, ext. 5 to purchase tickets or click here. We'll look forward to seeing you for an evening of wine, dine, and solving crime!